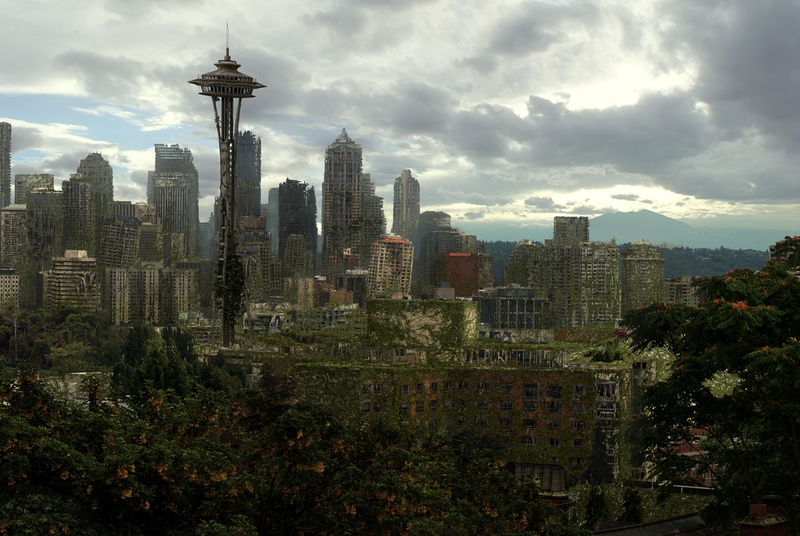 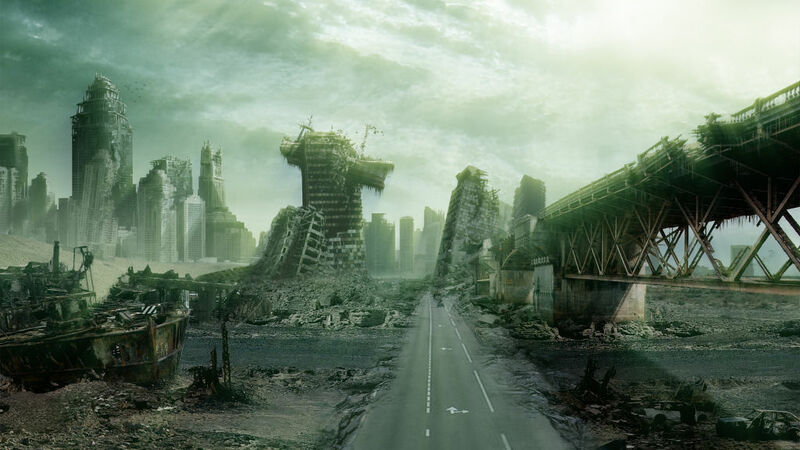 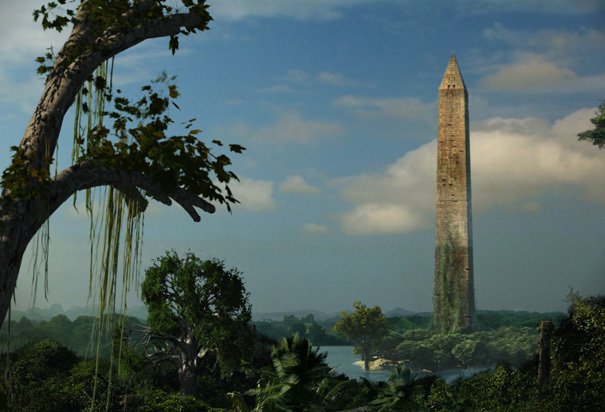 A look at what would happen if humans disappeared from Earth. 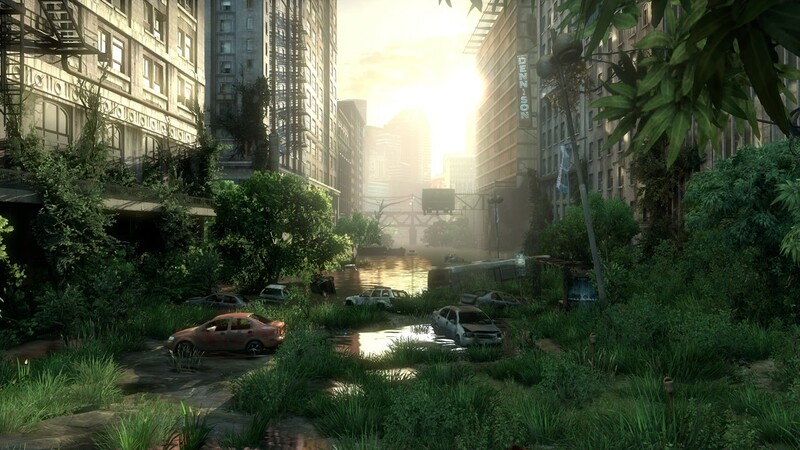 How would ecology adapt and change to cope with the lack of human beings, and what will the earth look like into a future without humans? 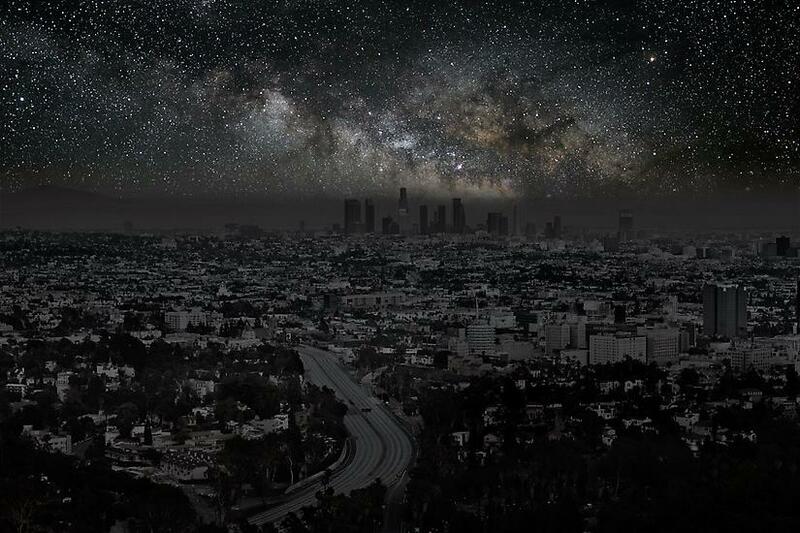 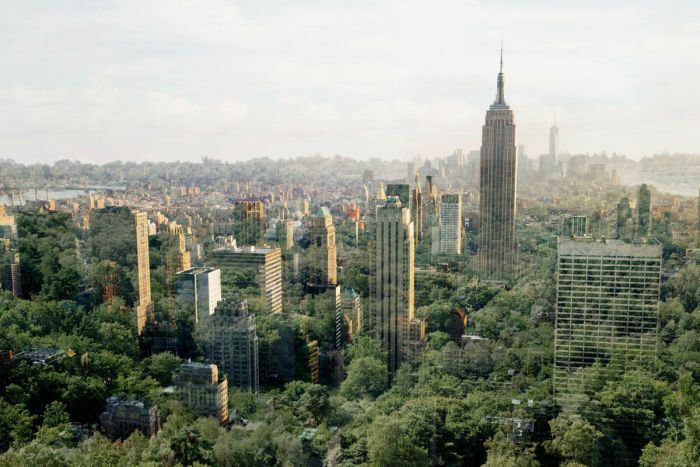 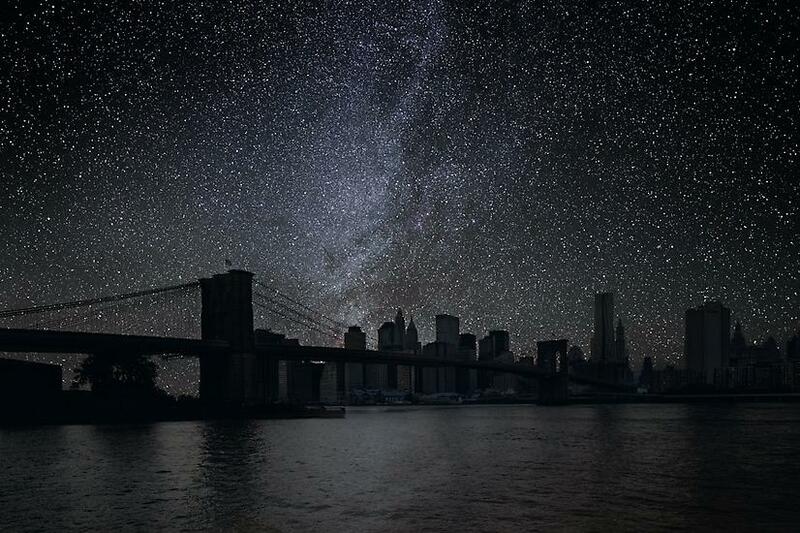 What Cities Would Look Like Without Any Lights?